Come see us at PIFA 2013! Every year thousands of people head to Ski Beach in San Diego for two days of celebrating all the best things the Pacific Islands have to offer. PIFA San Diego is one of the largest Pacific Islander festivals in the USA. 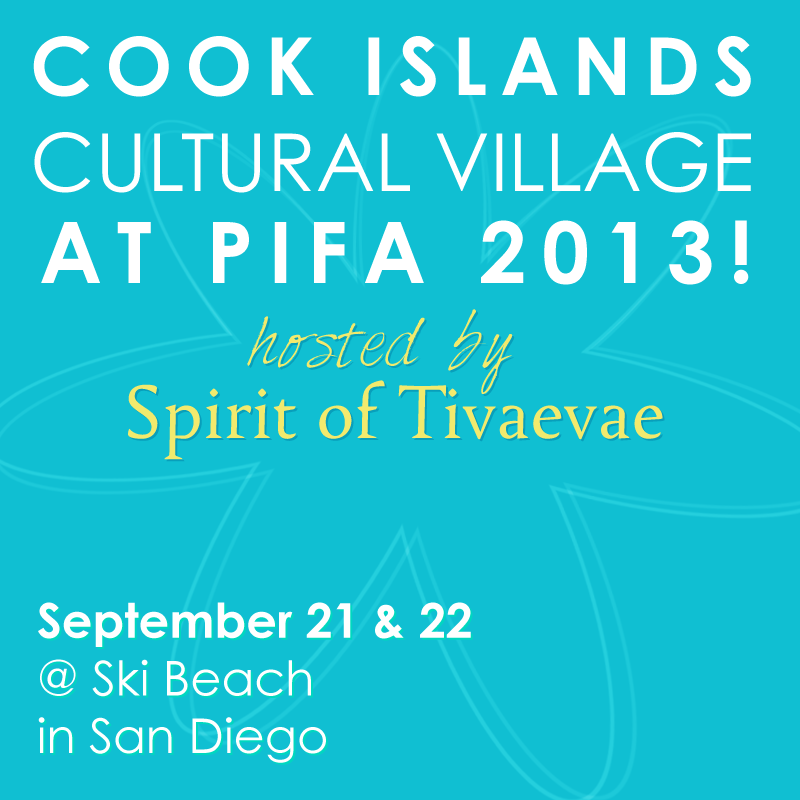 This year, the Cook Islands cultural village is making a comeback at PIFA after a long absence, and I’m so excited to announce that the Spirit of Tivaevae crew is hosting the booth! 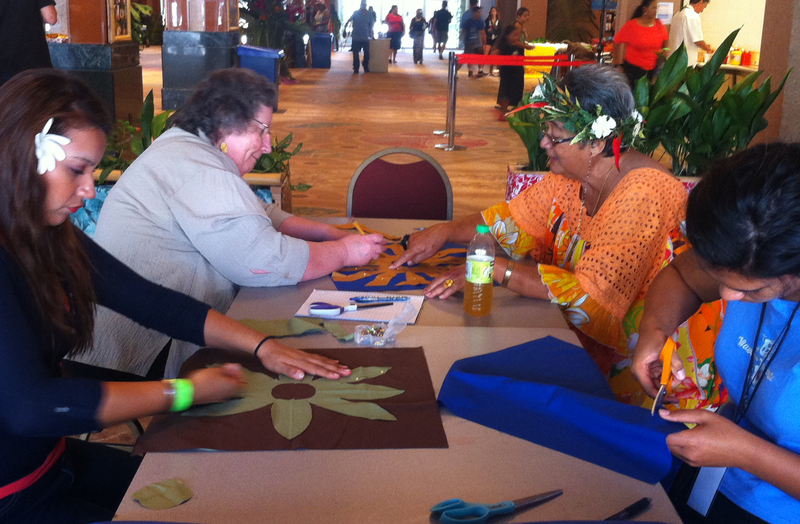 The Cook Islands cultural village will feature a display of handcrafts and tivaevae quilts. Each day we’ll be doing embroidery demonstrations, a kids workshop, and giveaways. Stop by to learn about Cook Islands life, the documentary, or just to have a chat. We love visiting with people! 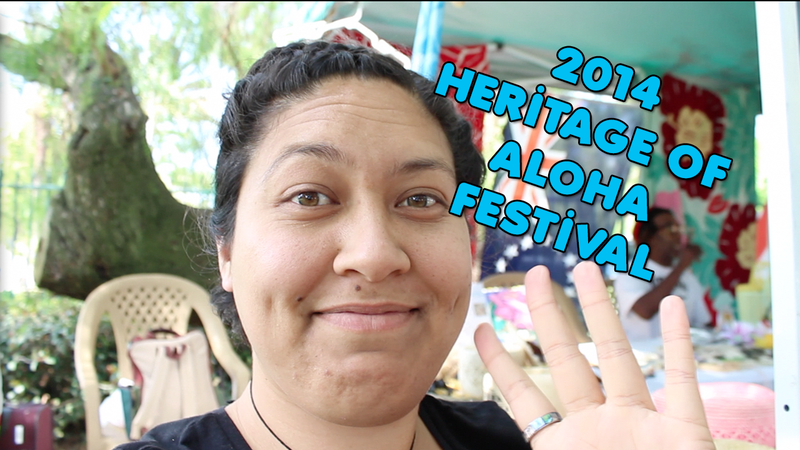 There will be dancing and music, shopping, and plenty of delicious island food (banana donuts, anyone?). Bring your parents, siblings, aunties, uncles, cousins, friends, neighbors…you know how we roll in the islands! It’s one big family affair. Oh, and it’s free to enter! I really can’t explain in words how excited and honored I am to have this opportunity. There may have been some flailing of arms after I received the phone call. Our entire team is thrilled and we’ve been planning nonstop for the last six days. We can’t wait to show you what we’re cooking up. Stay tuned for more info as we finalize our plans. See you at PIFA! Melodie is the director and producer of Spirit of Tivaevae. Born in New Zealand to a Cook Islander father and American mother, Melodie was raised in the United States. Her family background gives her a unique perspective on being a Pacific Islander raised outside the culture. 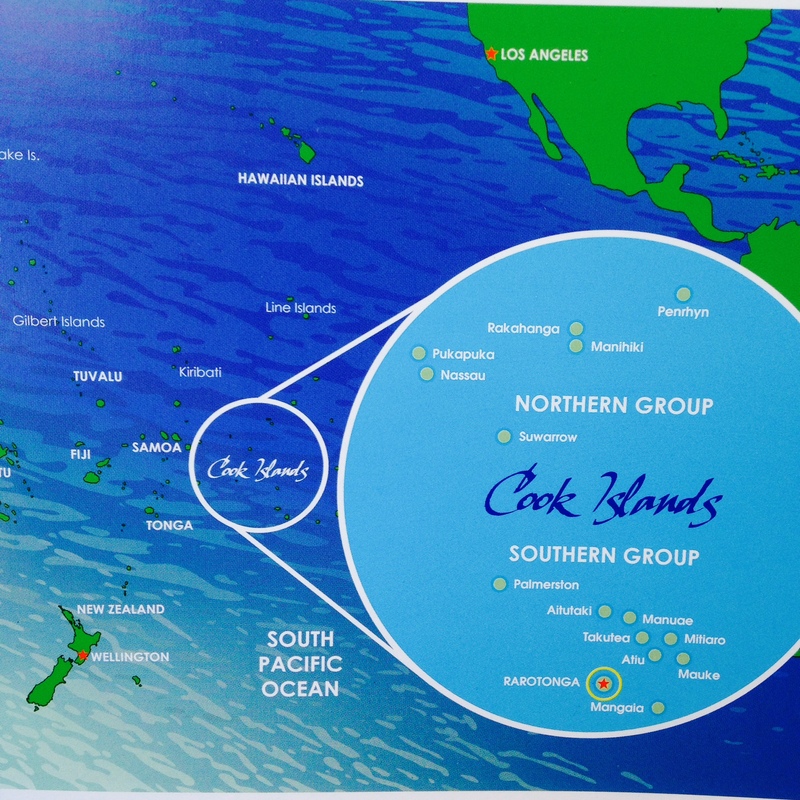 Where in the world are the Cook Islands?